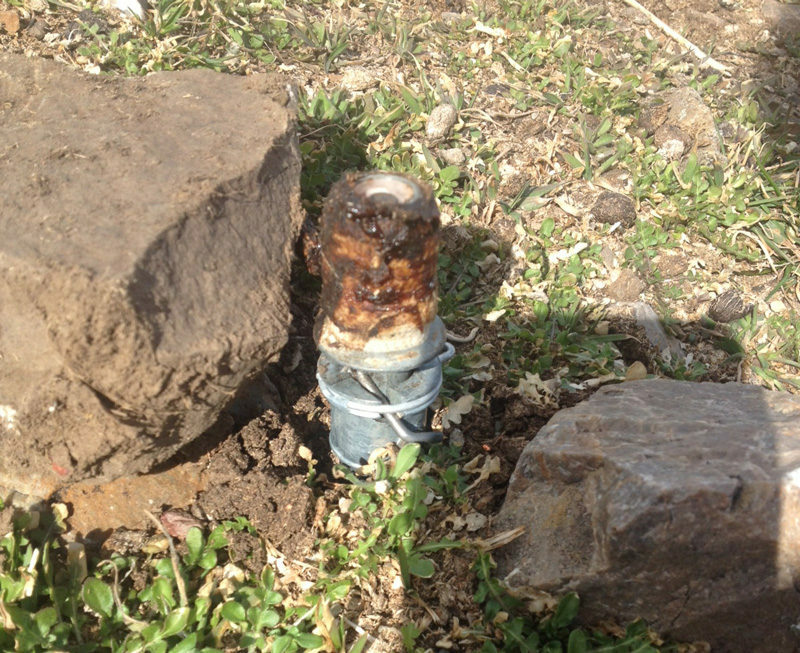 Anti-coyote cyanide bomb that killed dog, injured boy allegedly deployed by incompetent French-Canadian contractors in violation of USDA policies. KNN (NEW HAMPSHIRE) — From hot water faucets on the right to backfilled, loam-covered sill plates that encourage rapid termite infestations, roofs shingled from the top down, and waste pipes that tilt upward instead of down, French-Canadian contractors have been the bane of New England homeowners for generations. Citing “bad plans” or “that’s how she looks” these human carpenter ants “build” houses that constantly infuriate their owners with an array of bizarre quirks, unleveled floors, and out of square rooms, before the entire structure simply falls down — on average — in less than seven years. Now this previously self-contained regional disaster, is quickly becoming a national menace. Since the housing market crash in 2008, when new construction ground to a halt, many French-Canadian “tradesmen” were forced to migrate Westward, taking with them their emotionally arrested incompetent laissez-faire, lagniappe, “good enough” attitude to the detriment of the Nation’s infrastructure. For the first time, propane grills began exploding in Ohio and Indiana burning apartment complexes to the ground, handymen started showing up in Emergency Rooms across the midwest with Sawzall’ed deck boards nailed to their feet, and — tragically — whole families were found asphyxiated in their homes after running gasoline generators in their garages during protracted power outages. Whereas at this stage of the investigation, USDA authorities have not connected the incorrectly and possibly illegally deployed “Coyote Bomb” to anyone, let alone a French-Canadian, apparently the signs are there. (EAST IDAHO NEWS) — The U.S. Department of Agriculture Animal and Plant Health Inspection Service Wildlife Services, which placed the devices in the area, issued the following statement Friday. APHIS’ Wildlife Services confirms the unintentional lethal take of a dog in Idaho. As a program made up of individual employees many of whom are pet owners, Wildlife Services understands the close bonds between people and their pets and sincerely regrets such losses. Wildlife Services has removed M-44s in that immediate area. Wildlife Services is completing a thorough review of the circumstances of this incident, and will work to review our operating procedures to determine whether improvements can be made to reduce the likelihood of similar occurrences happening in the future. Posted in Politics and tagged Cyanide Bomb, French Canadian, Immigration, Trump. Bookmark the permalink.